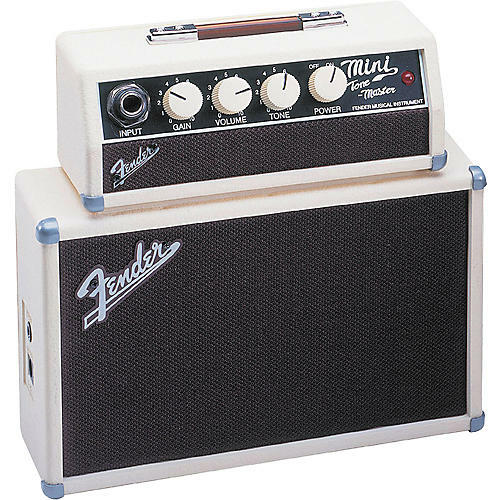 This miniaturized version of the Fender Tone-Master guitar amp boasts glorious tone for its size. Check out the details from the amp corners and grill cloth to the vintage white knobs. Authentic looks with the sound to match.